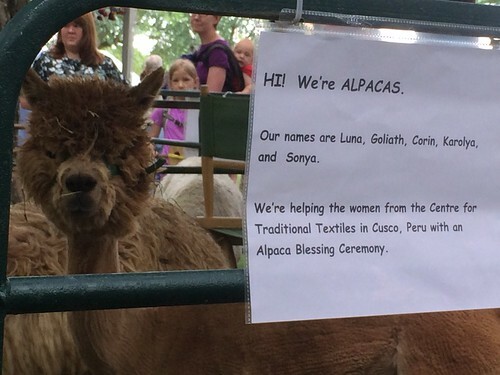 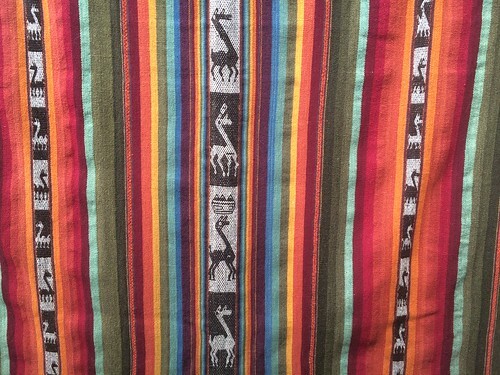 First and foremost: alpacas. 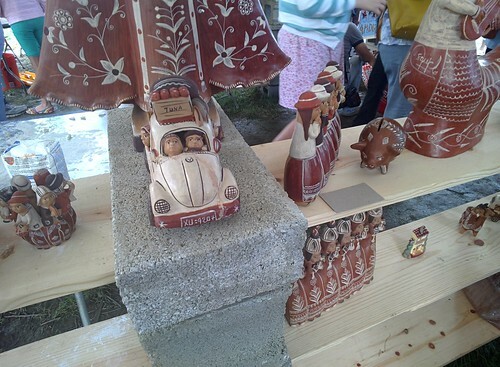 Thanks to Andrès for informing me that day. 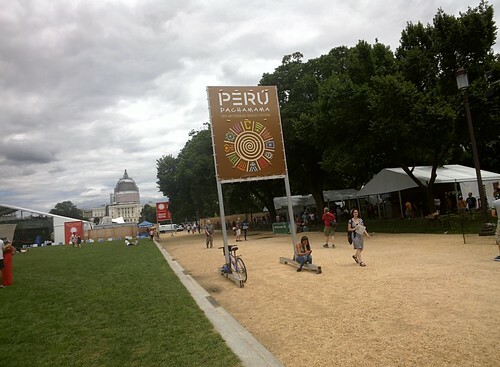 Due to National Mall preservation issues, the 2015 Smithsonian Folklife Festival was a slightly smaller event than previous ones: limited to one theme, Peru, set at the farther east end of the National Mall, with the Marketplace moved into the American Indian Museum. 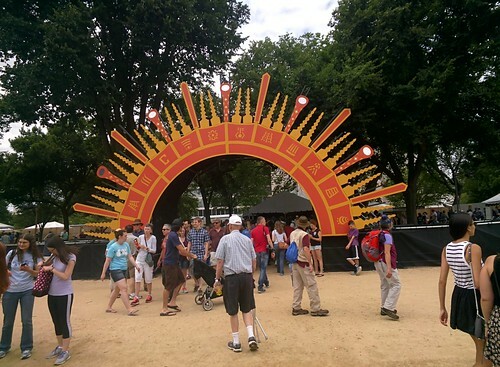 The reduced festival was by no means lower-key than previous ones, though, and had just as much art and craft and food and song and dance and narrative as any one previous folklife pavilion. 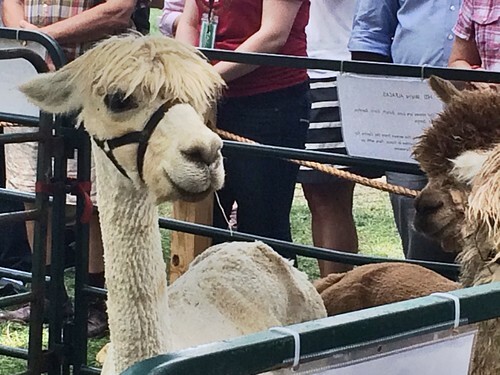 More Folklife 2015 photos here.